Looking to take your game to the next level? Rio Rapids Soccer Club wants to provide our players with the resources and advice on how to develop into elite players. We have collected a variety of ideas related to how you can up your game on your own time. Are you looking for ways to grow your confidence with the ball? Beast Mode Soccer is a goal-based training system that provides structure and methods for the individual technical training that every player needs – doing so in a mistake-tolerant learning environment. Whether players are playing youth soccer or at the professional level, Beast Mode Soccer shows you how to “Own Your Development” with regular individual training. Looking for advice on how to best fuel your body to maximize your performance on the field? You can find meal, snack and hydration ideas here. 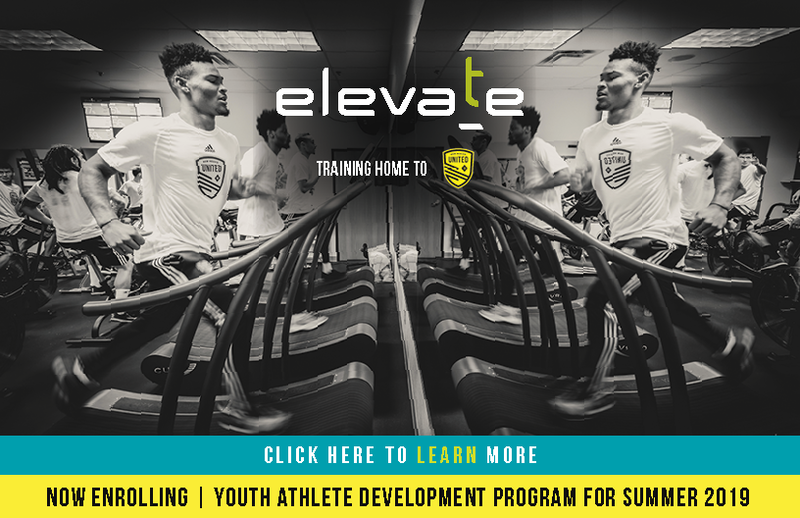 Elevate PHW offers youth players offers strength, conditioning and performance development programs. They also can help with injury rehab and have in-house physical therapy and sports massage. Summer training programs are also offered. Interested in exploring opportunities to play college soccer? You can find a ton of ideas, advice and a road map for success here.